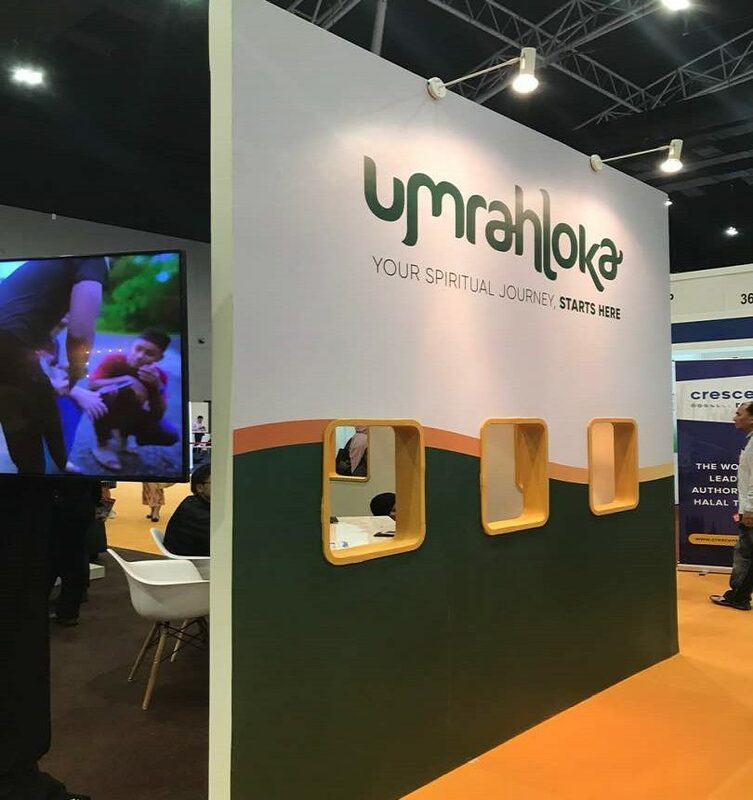 On 19th April 2018, we are set on the search for our potential vendors and business partner. 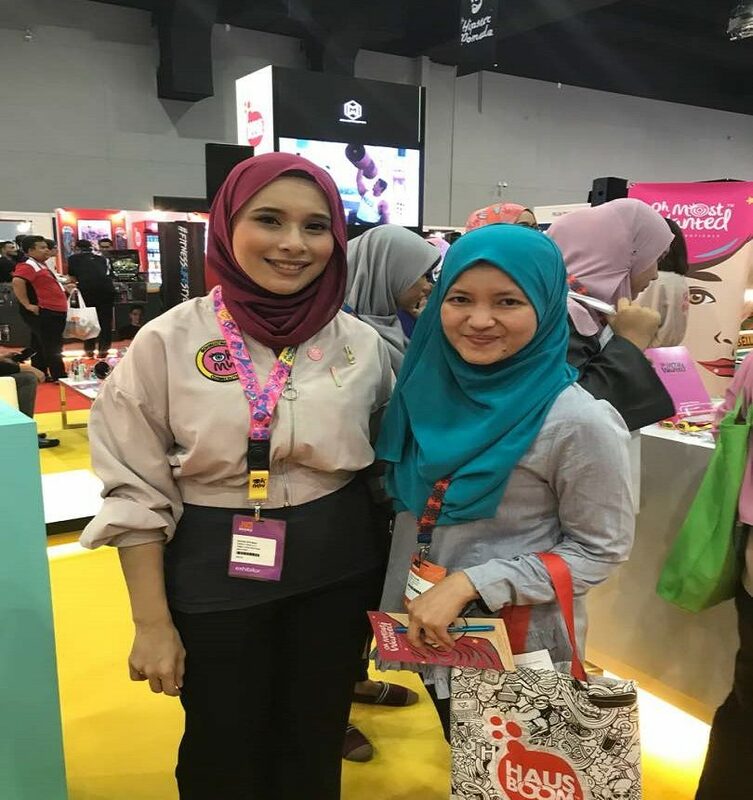 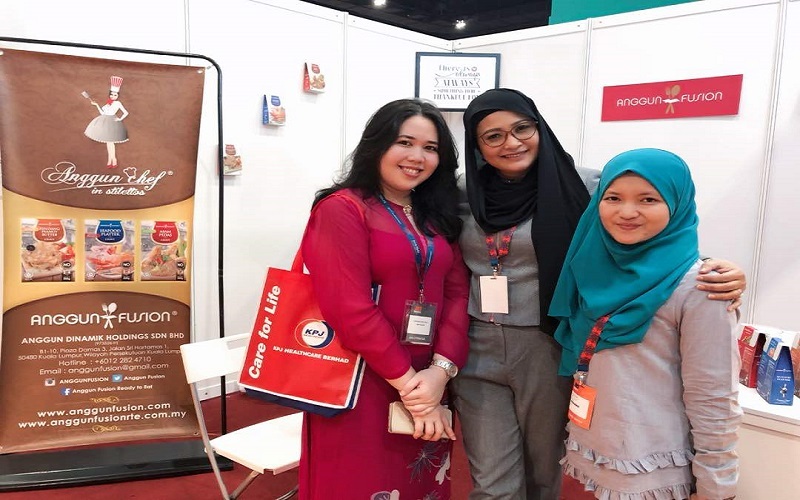 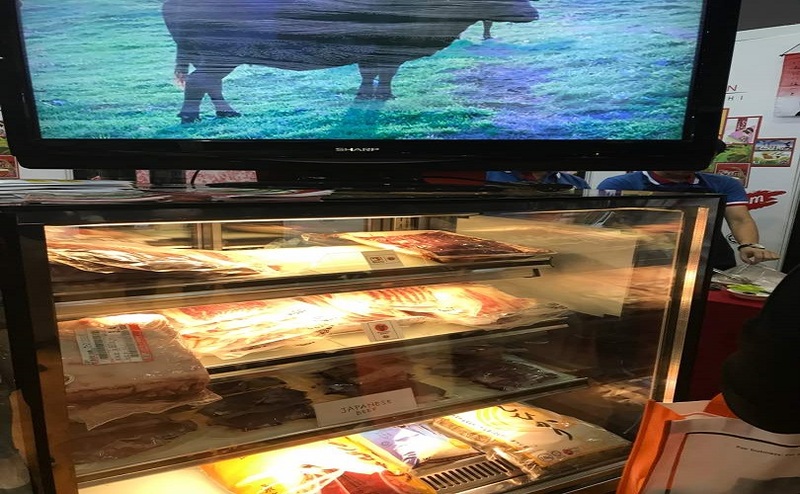 The MIHAS (Malaysia International Halal Showcase) is a good place to start where the event is being attended with local and international halal brands. 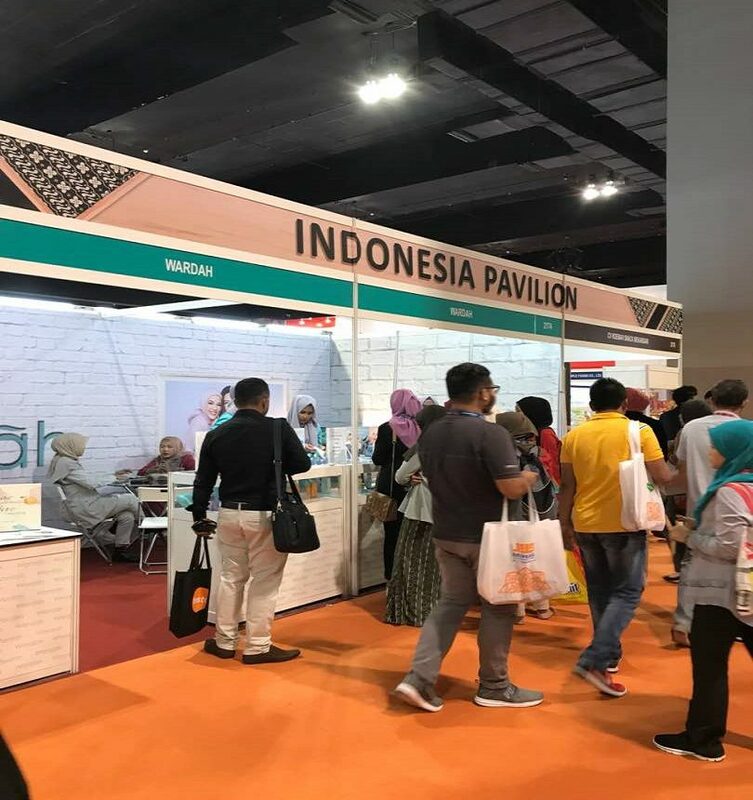 The event focused on seven key products and services clusters such as food and beverage, pharmaceuticals, cosmetics, finance, tourism, e-commerce and logistics.